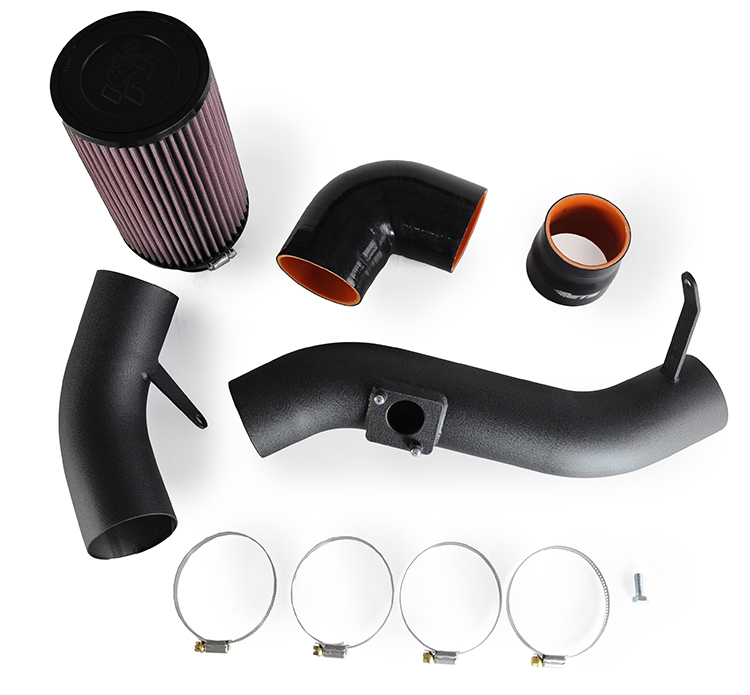 The ETS Cold Air Intake locates the filter in the fender well out of the engine bay. This makes for not only the coldest air possible but the most air possible. Our intake is made from high quality parts and built in house at our facility.